This week, Rose Ivy talks with Team Mousetalgia fresh from winning the “Her Universe Fashion Show” at San Diego Comic Con! She talks about her winning design, perseverance, geek couture, walking the runway, and what she’ll be creating in the near future with her co-winners for Her Universe and Disney (so start asking for Hot Topic gift cards for Christmas!) Also, Disneyland Railroad conductor David Wilcox returns to the show to share his personal stories about Disney Legend Ward Kimball, and his opportunity to spend time with Ward, talk about his relationship with Walt Disney, and see some of Ward’s railroad collection. 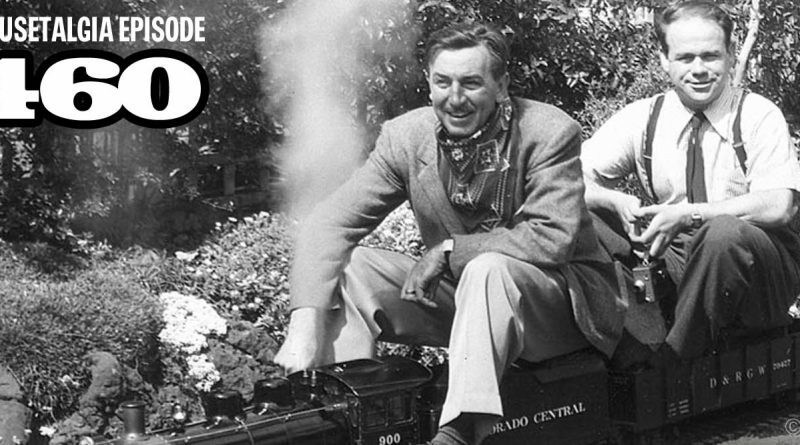 Wilcox also tells the story of how he once derailed the Disneyland Railroad. 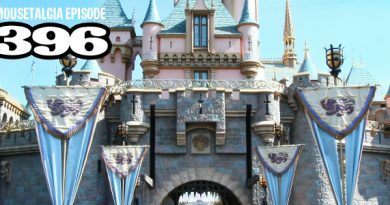 Plus – Walt Disney’s trip to the Chicago Railroad Fair in 1948, a listener trip report – and our cosplay costumes for next year’s comic con!